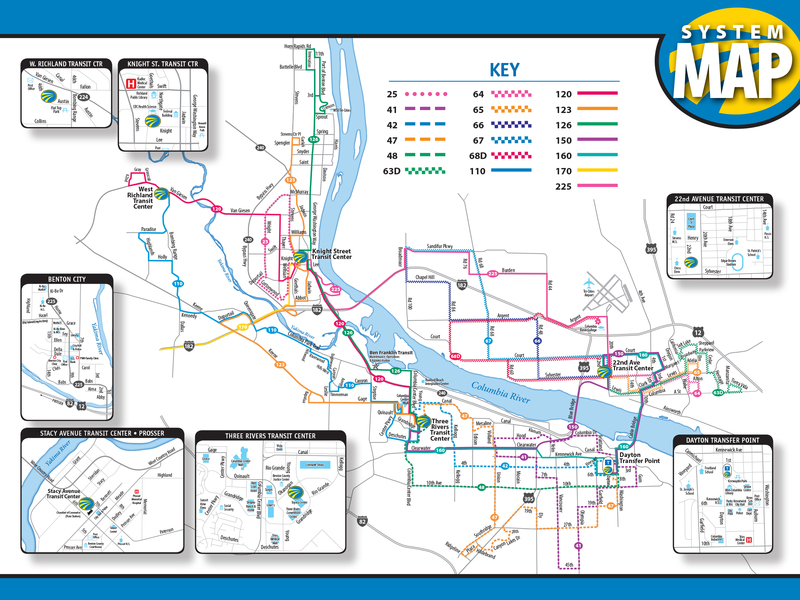 Need to find out which bus to ride and where it goes? That's all right here. Need to find out how much the bus costs? See our Fares.